Hi, my name is Susan. My care-giving includes 9 children, 35 grandchildren, and 5 little greats. For three years I was full-time caregiver to the kind woman who mothered my sweetheart. Later, his health took some twists and turns pulling us down paths of deep challenge including a kidney transplant. Such experiences led me to essential oils and I want to share the blessing of them with others. My wish is to be your caregiver. Yes, a caregiver should have a caregiver too. 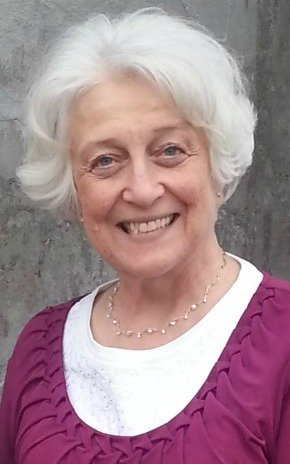 Wise Caregivers is a team of caring individuals who have or are currently caring for loved ones be they young children, elderly, or terminally ill. We share experiences, resources, and tools of the trade (especially natural essential oils); thus supporting, encouraging, and celebrating one another. Stalwart Stories is committed to finding and preserving true stories from the past that inspire, motivate, and empower hearts of the present. Words cannot express my excitement in publishing Forever Stalwart, a huge true story of three pioneer families: Titus Billings, Isaac Morley and Edward Tuttle who together lived LDS Church history from Kirtland to Manti. 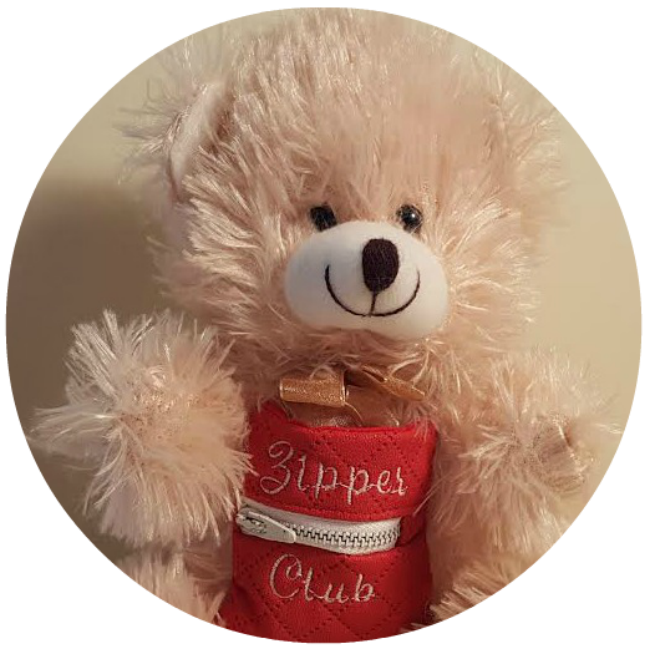 The Zipper Club is a surgery support organization for people of all ages (especially targeted to children). Become a member by joining our facebook chat group and sharing your story. You (or the child you enroll) will receive a FREE digital Zipper Club member certificate. We offer get-well-bears with zipper pockets too.